Turner Classic Movies Celebrates Classic Las Vegas! Just wanted to give everyone a heads up-tomorrow evening-Monday, January 30th-is Classic Las Vegas night on Turner Classic Movies (TCM)! The films they will be showing are a great visual time capsule of what the Las Vegas Strip looked like in its glory days as the Entertainment Capital of the World. 8:00/5:00: Meet Me in Las Vegas (1956) starring Cyd Charisse and Dan Dailey. A ballerina becomes a gambler's lucky charm. Co-stars Agnes Moorehead and Jim Backus. 10:00/7:00 The Las Vegas Story (1952) starring Victor Mature, Jane Russell and Vincent Price. When newlyweds visit Las Vegas, the wife's shady past comes to the surface. Co-stars Hoagy Carmichael and Brad Dexter. 11:45/8:45 Viva Las Vegas (1964) starring Elvis Presley and Ann-Margret. A race-car driver falls for a pretty swimming instructor who wants him to slow down his career. 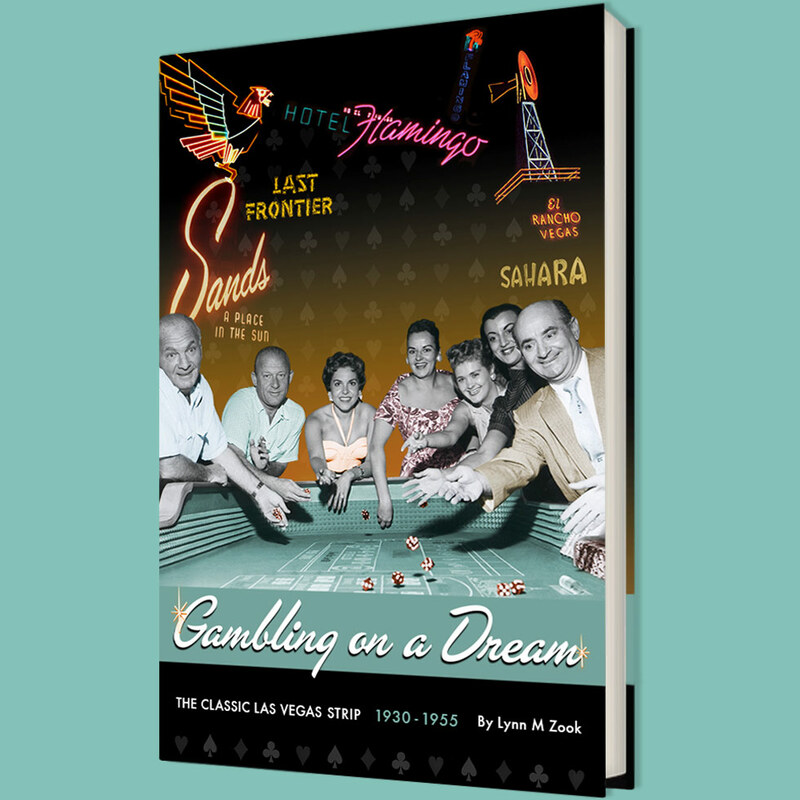 Co-stars Nicky Blair, William Demarest, the Flamingo Hotel, and other Las Vegas landmarks. 1:15 am/10:15 pm Ocean's Eleven (1960) starring Frank, Dean, Sammy, Joey Bishop and Peter Lawford. A group of friends plot to rob a Las Vegas casino. Co-stars Angie Dickinson, Shirley MacLaine, Caesar Romero, the Desert Inn, the Sands, the Sahara, the Riviera and the Flamingo Hotels. So, pour yourself a cold drink and enjoy the trip back in time!